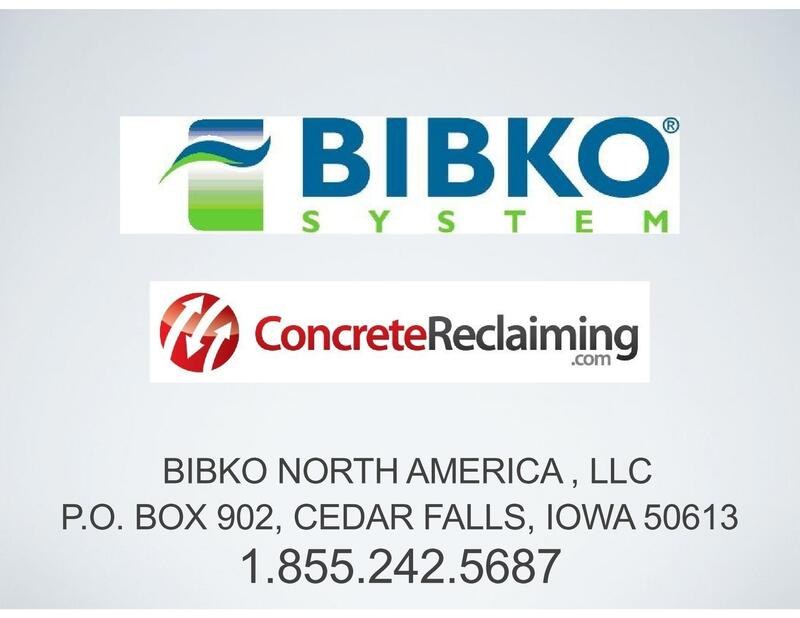 Read moreConcrete Producers are identifying more ways to increase their profitability by incorporating a Concrete Reclaimer. 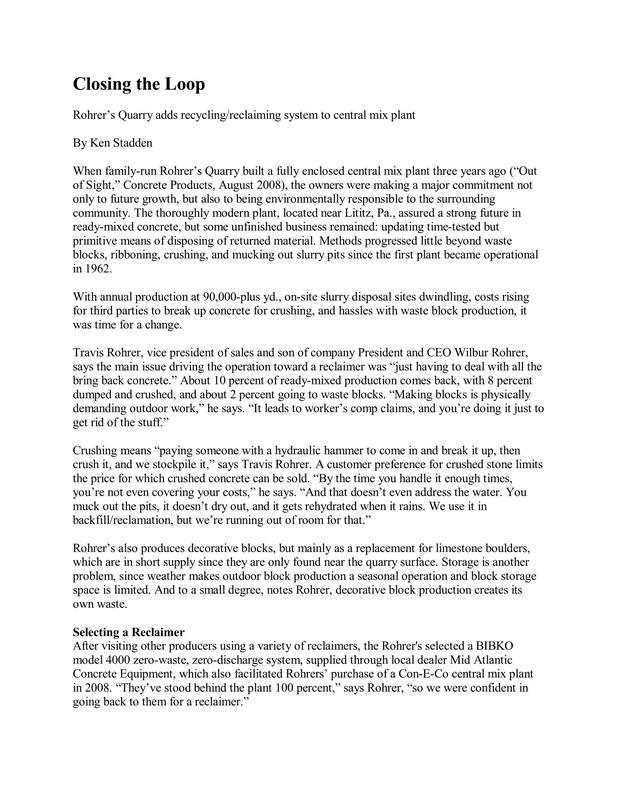 The downloadable article chronicles 3 different producers as they identify different areas of their operation for increase profits. 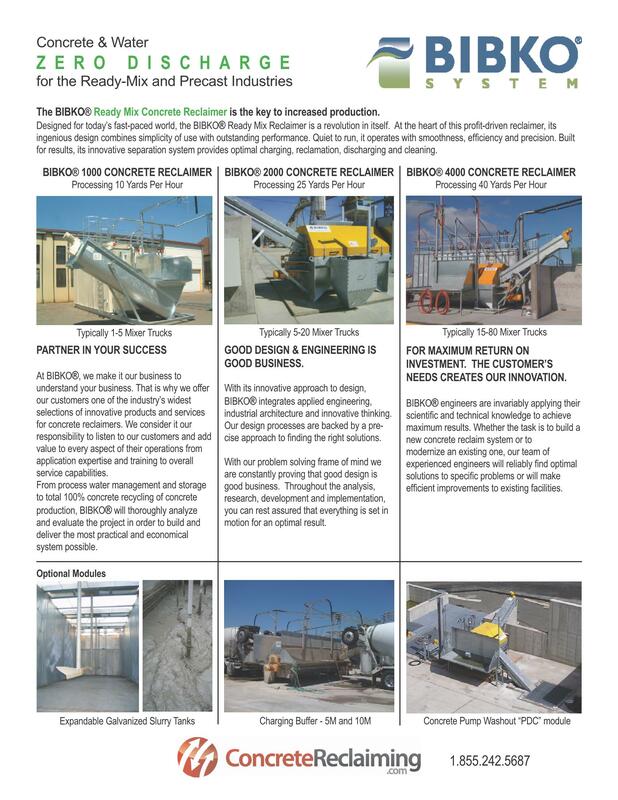 Solving Concrete recycling issues case study. 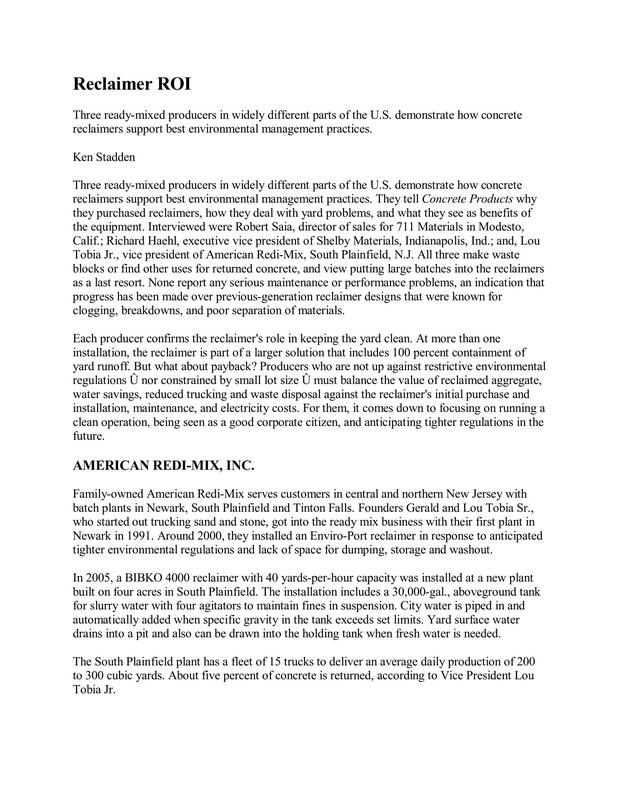 Read moreFollow the process of justifying a concrete reclaimer as one producer address a common problem in the Concrete Industry. 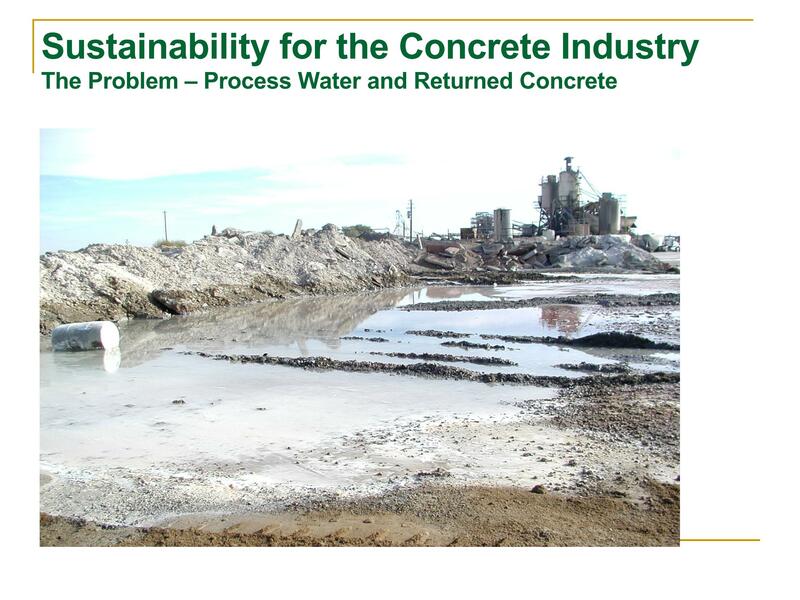 Read moreSustainability for the Concrete Industry. Presentation on the impact of recycling and reclaiming the waste of concrete production.